iheartsl is going through some major upgrades!! If you were an author on the site before, we are now syndicating blogs automatically. 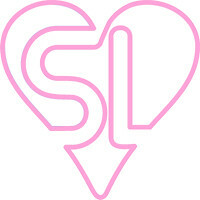 Click here to go to the iheartsl JOIN US page to submit your website for syndication! Thank you everyone for all your patience! Goodbye “SL’s largest community blog”, welcome “yet another aggregated feed among other aggregated feeds”. I am not exactly thrilled – the charm of iheartsl was the multi-author approach. What prompted this (at least for me) surprising change? Oh Dear this is what I got, today when trying to post….or re=join or whatever…This blog has been archived or suspended for a violation of our Terms of Service.